Well-chosen in material, fine in workmanship, excellent in quality and favorable in price, Edison's hvac thermostat is highly competitive in the domestic and foreign markets.Edison's hvac thermostat are of reasonable design, multiple functions, and wide applications. They are use-durable, energy-saving and environment-friendly.Compared with other products in the industry, hvac thermostat has more obvious advantages which are reflected in the following aspects. 1. The product enjoys the ease and simplicity of installation. wireless heating controls is more durable with the excellent material. 4. Materials of the product are lead-free, which ensures safe and clean water. 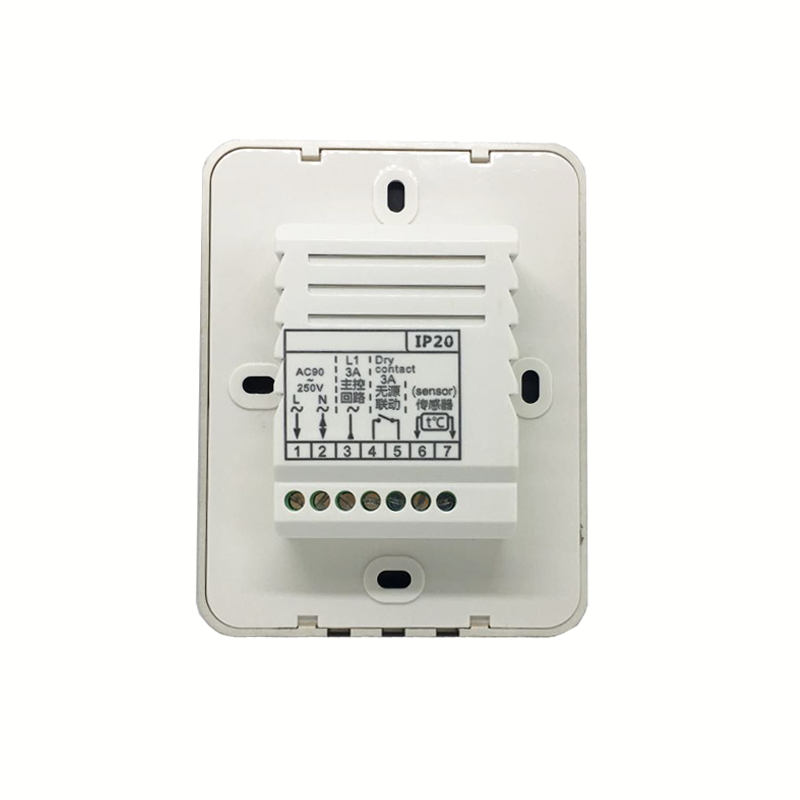 Edison can accept any feasible request for package from our customers..
TX-928H heating thermostat is available for water heating control system, typically used for controlling of electric actuator valve in the floor heating and ceiling or wall heating system. 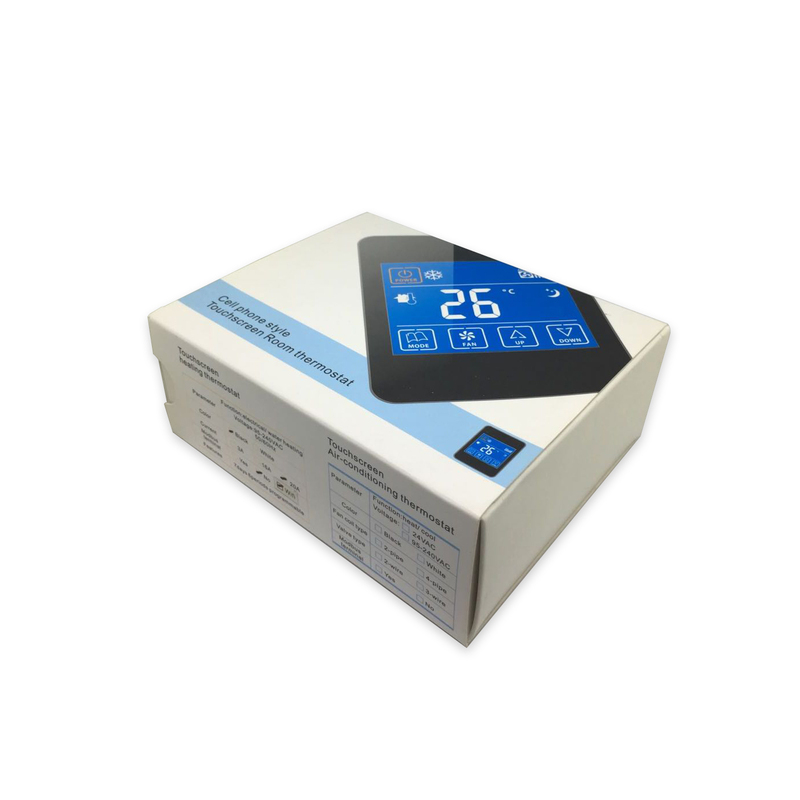 The model features 7-day, 6-period time programming and Low -temperature protection to sense air temperature as well as adjust temperature by controlling valve open/close when the air temperature rises above or falls below the thermostat setting. s 7-day, 6-period time programming and Low -temperature protection to sense air temperature as well as adjust temperature by controlling valve open/close when the air temperature rises above or falls below the thermostat setting. 1. Edison Co., Ltd. is a senior company classified as producing heating room thermostat. 2. Edison has successfully established the complete system to ensure the quality of heat only thermostat. 3. Edison Co., Ltd.'s professional after-sale services team will provide you perfect technical support. Contact us!